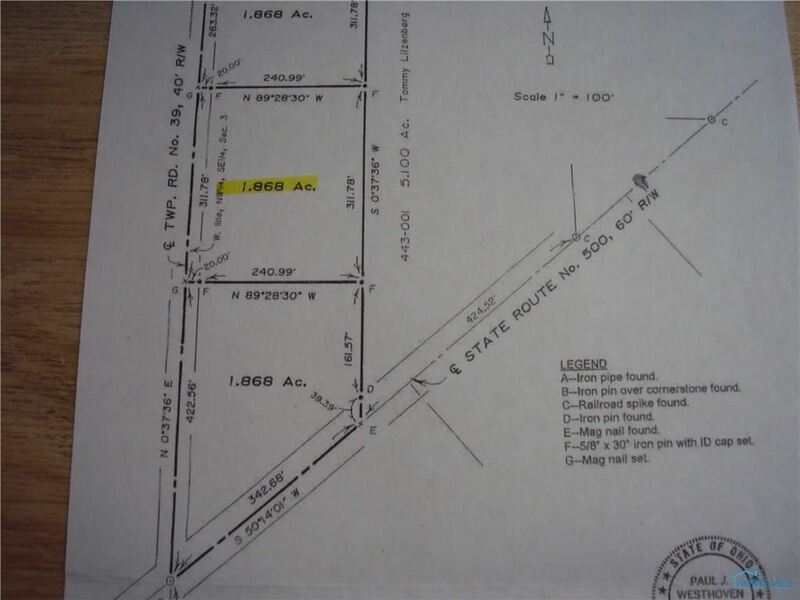 39 39, Payne, OH 45880 (MLS # 6035183) | Gorrell Bros.
Great lot just outside of town. More land, less restrictions. Natural gas available. We respect your online privacy and will never spam you. By submitting this form with your telephone number you are consenting for Gorrell Bros. to contact you even if your name is on a Federal or State "Do not call List". The data relating to real estate for sale on this website comes in part from the Broker Reciprocity Program of the NORIS MLS. Real estate listings held by brokerage firms other than Gorrell Bros Auctioneers and Real Estate are marked with the Broker Reciprocity logo or the Broker Reciprocity thumbnail logo (a little black house) and detailed information about them includes the name of the listing brokers.